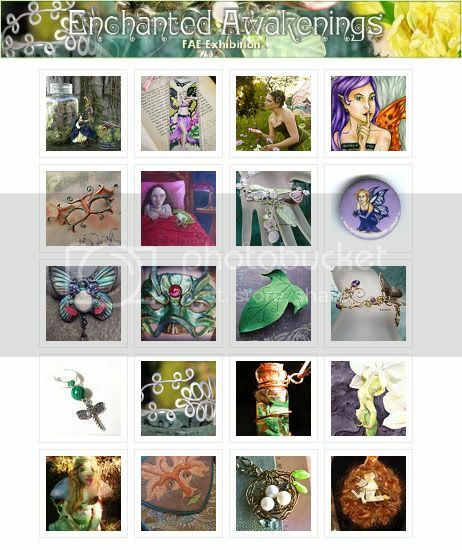 Garden fairies and woodland creatures are slowly stirring from their winter slumber and slinking over to the new Fantasy Artists of Etsy exhibition. 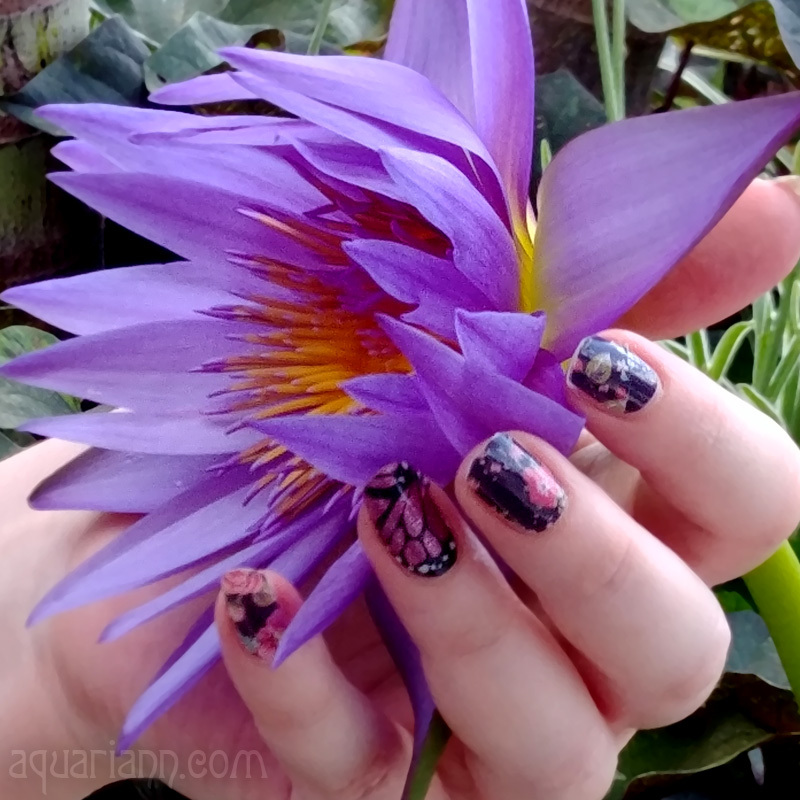 The Etsy Mini below is just a floret of the enchanted art, fashion jewelry and costume masks that are awakening to welcome spring. EDIT: Enchanted Awakenings has been replaced by another exhibition, but click on the screenshot below to view all the FAE items currently for sale that are tagged with the word "enchanted." Very enchanting! I visited the Fantasy Artist's link. So many wonderful items. So creative! I looooooove all the fairies and woodland creatures! Lovely, as always. It is a really beautiful collection.